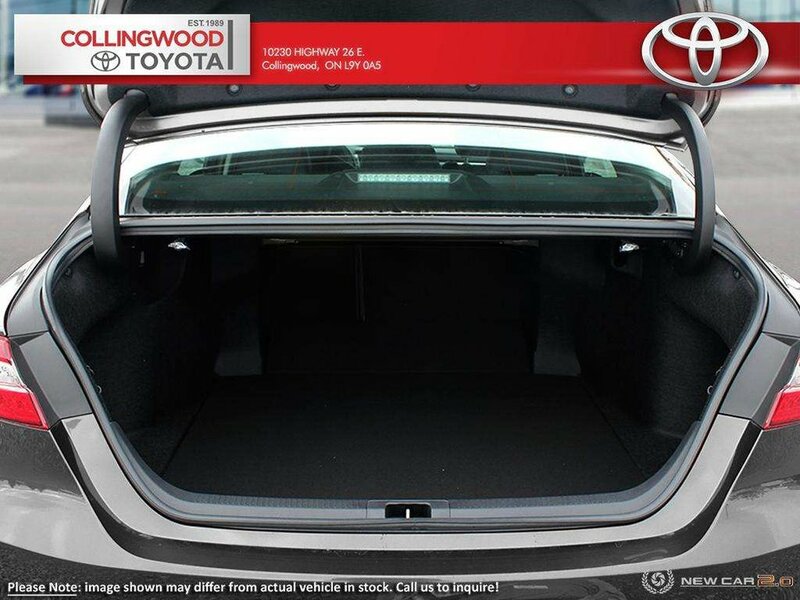 *** 2018 CLEAR OUT PRICE DON'T HESITATE AS THERE ARE HUGE SAVINGS HERE ! 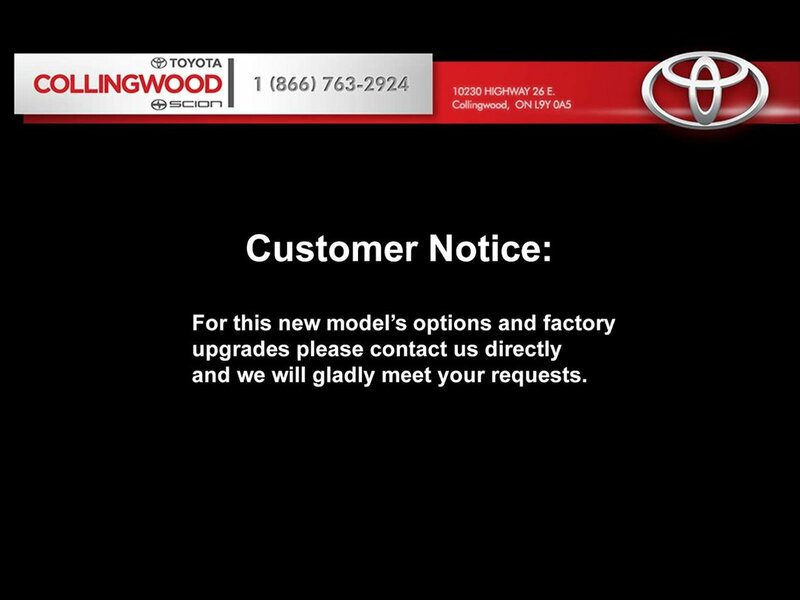 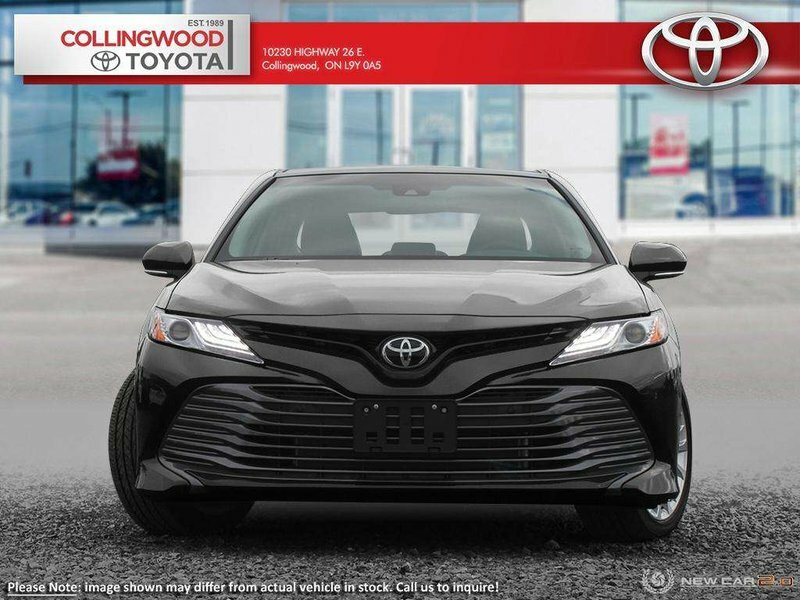 *** The Camry is all-new for 2018. 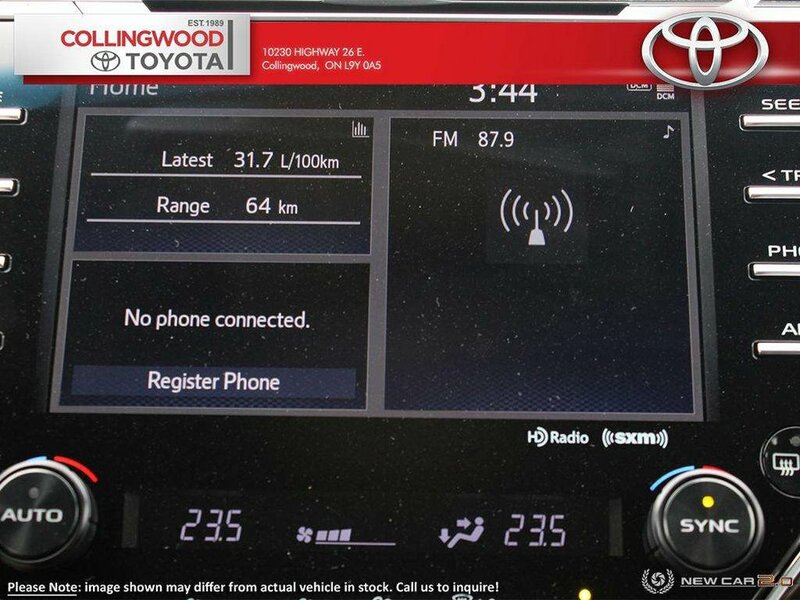 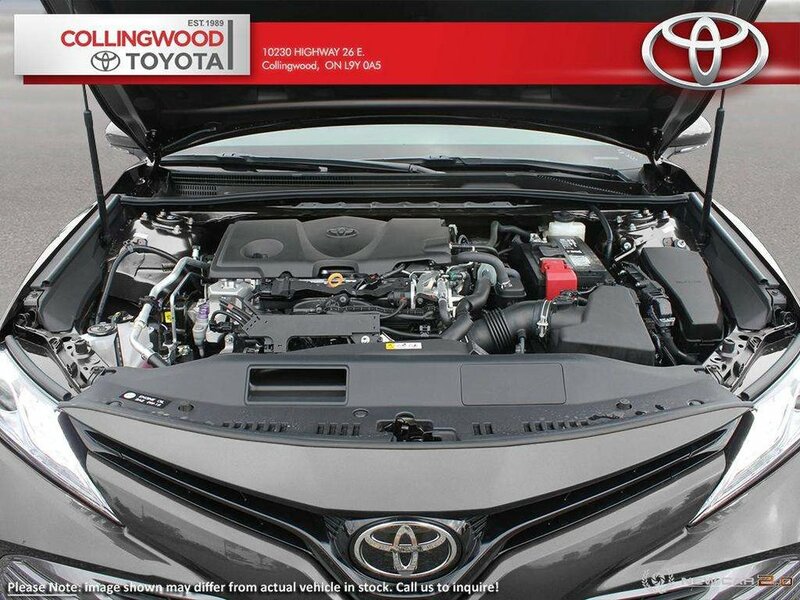 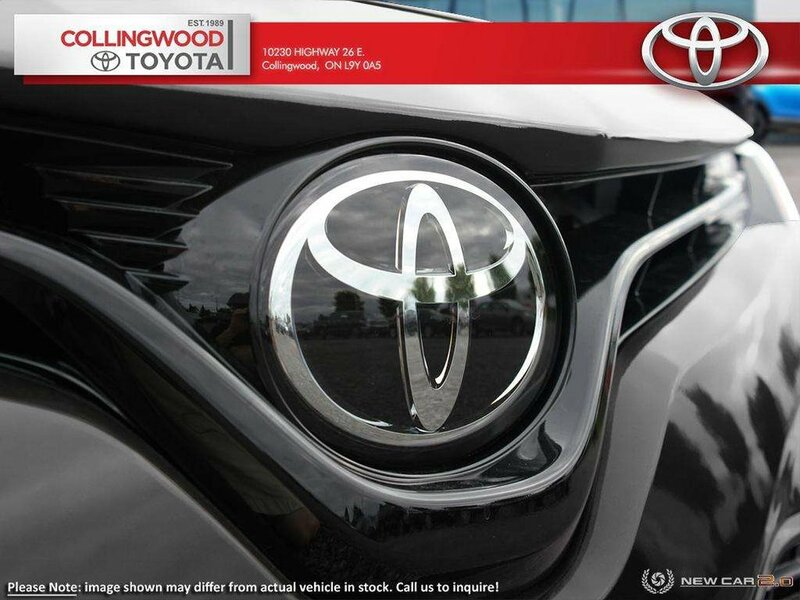 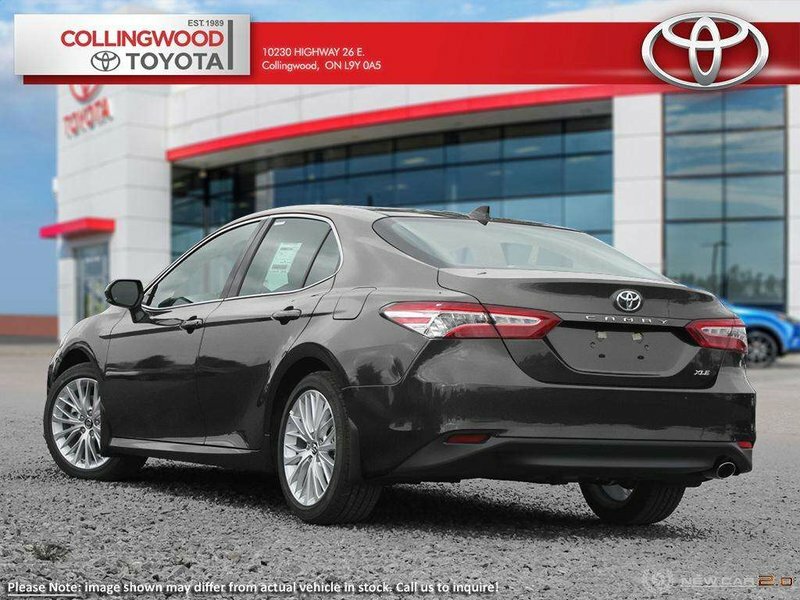 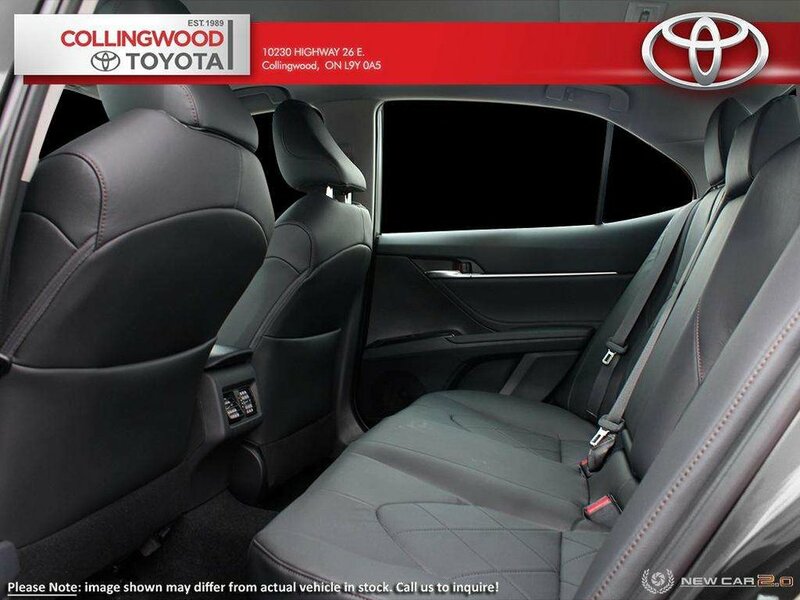 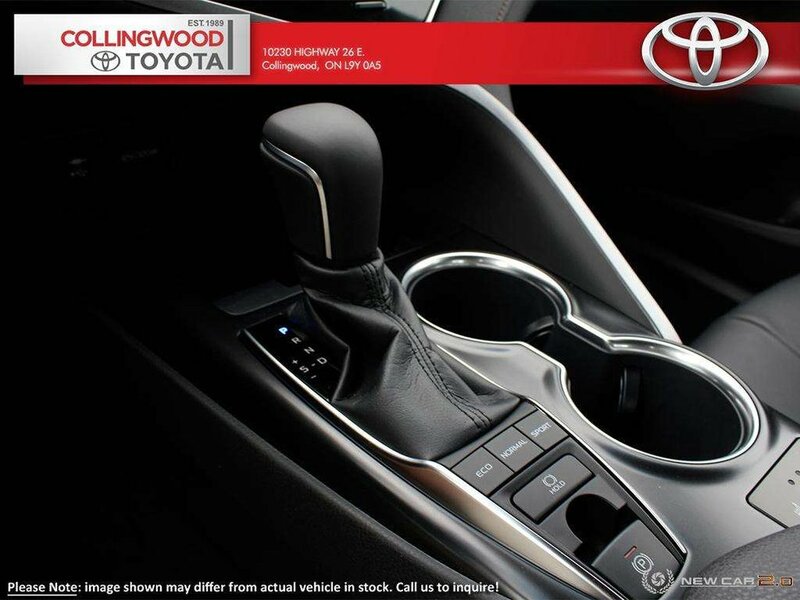 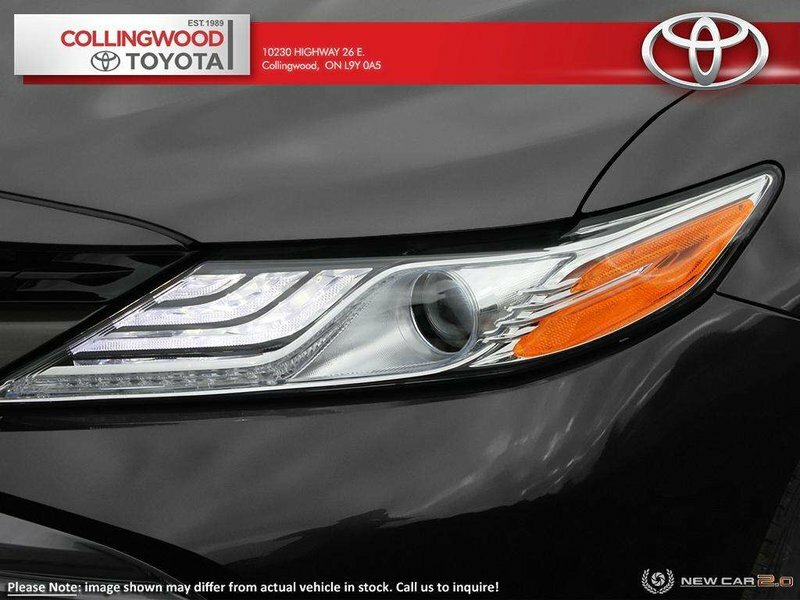 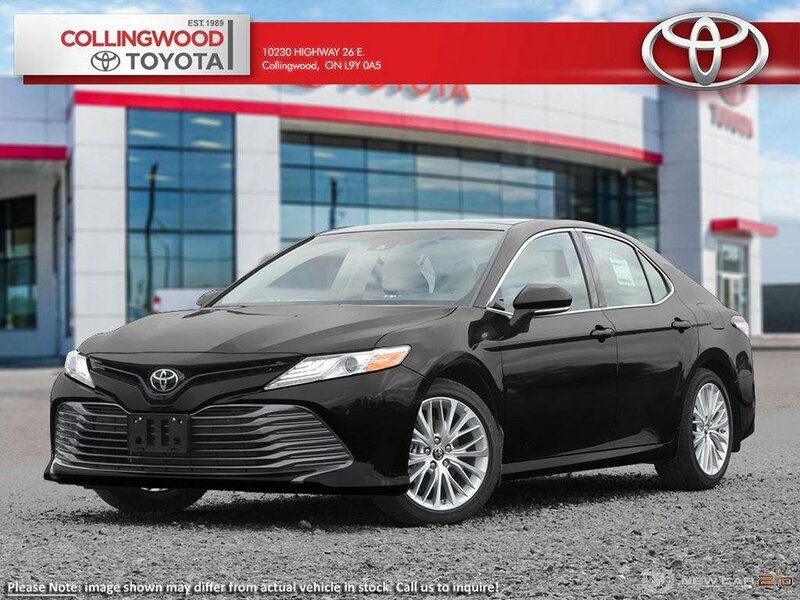 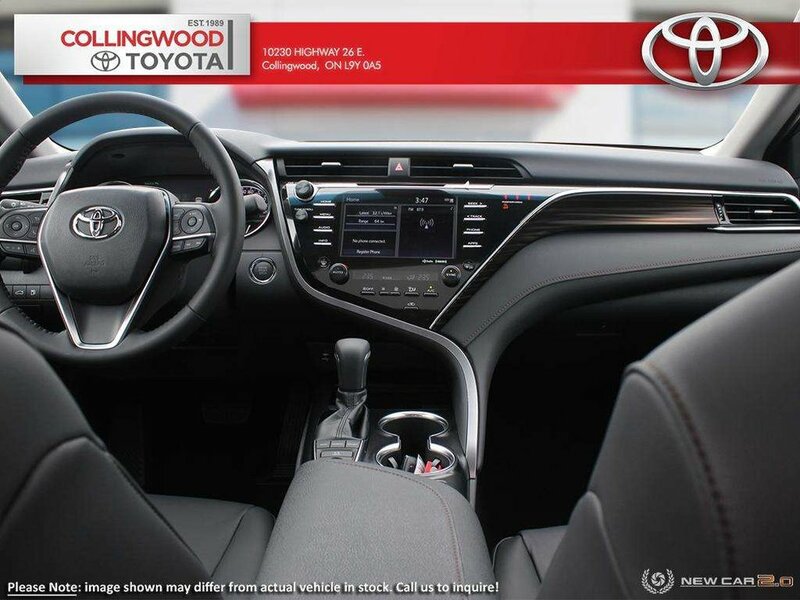 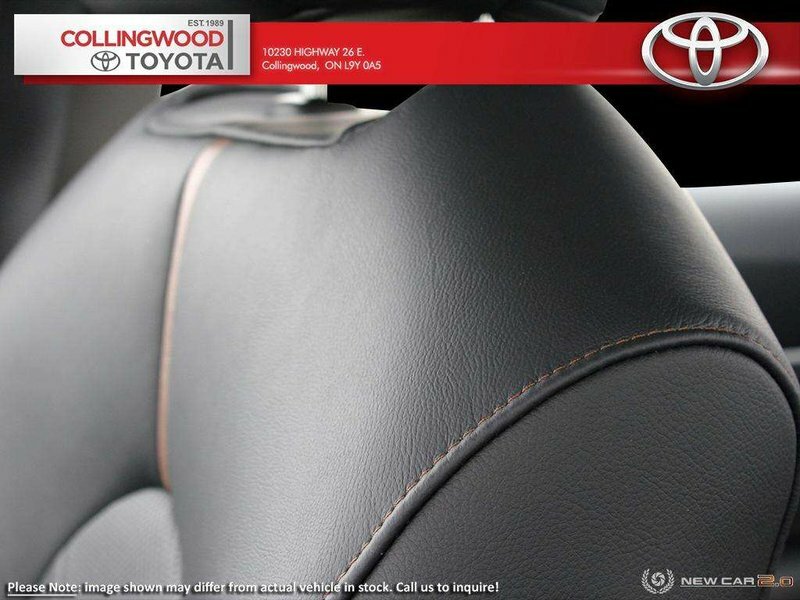 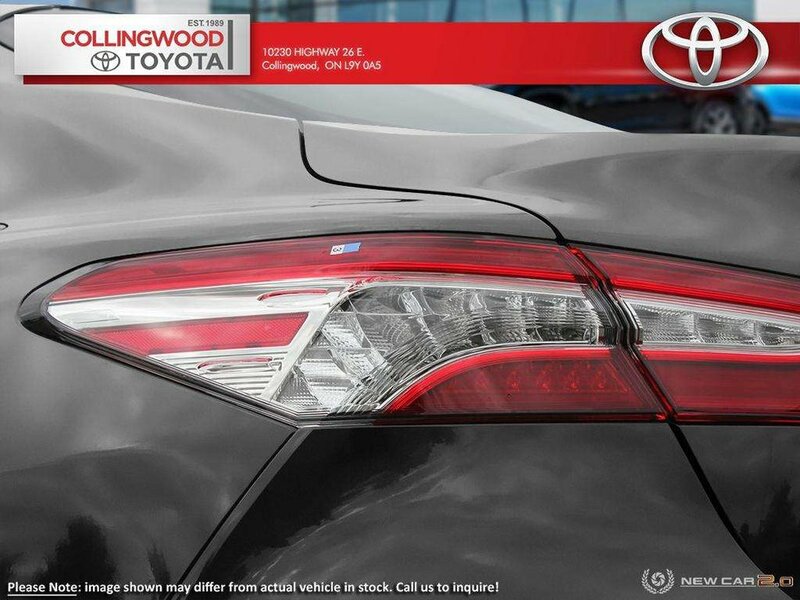 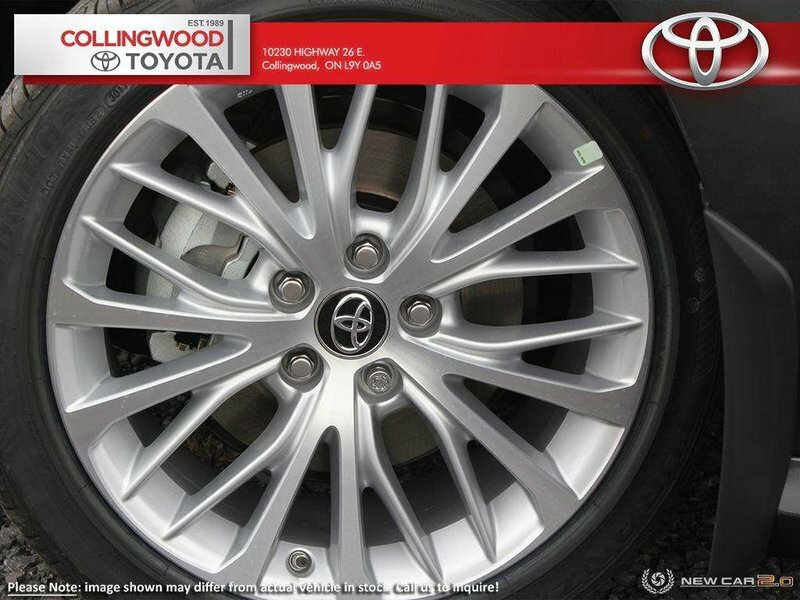 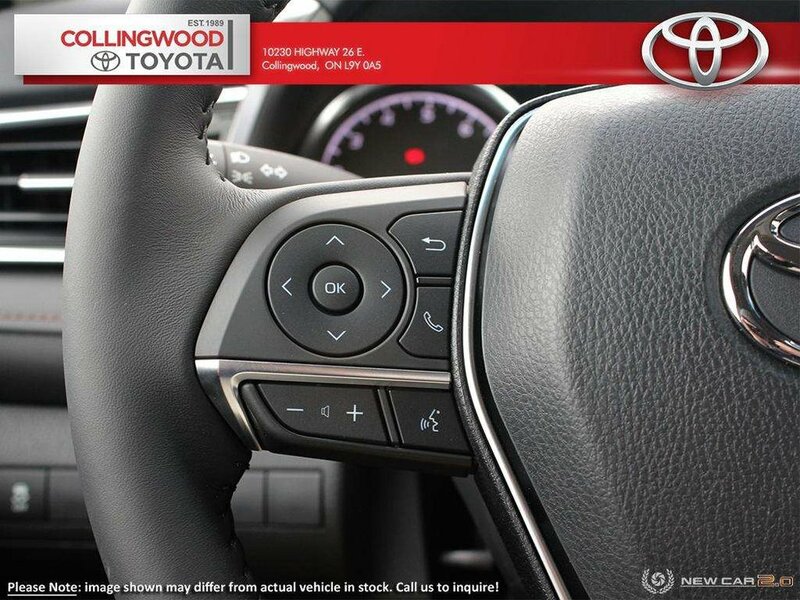 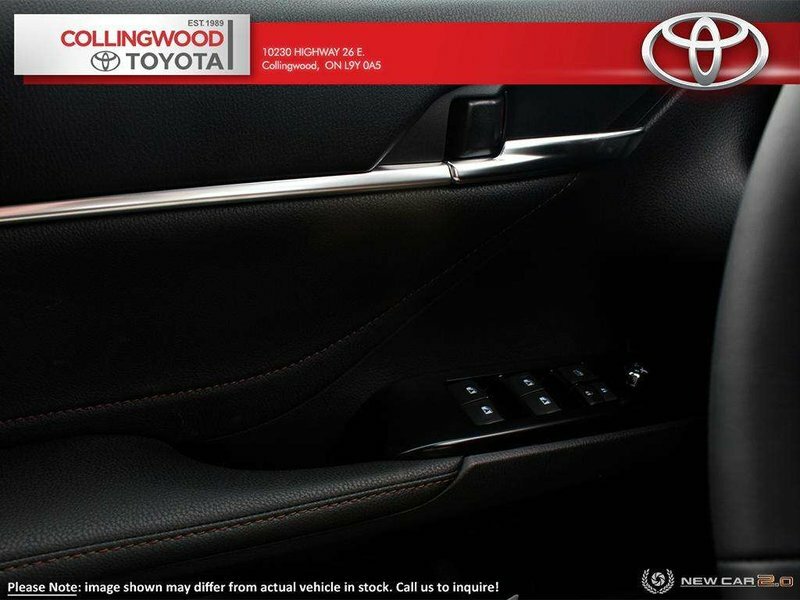 Beautifully transformed, Camry is dazzling in ways it never has before. 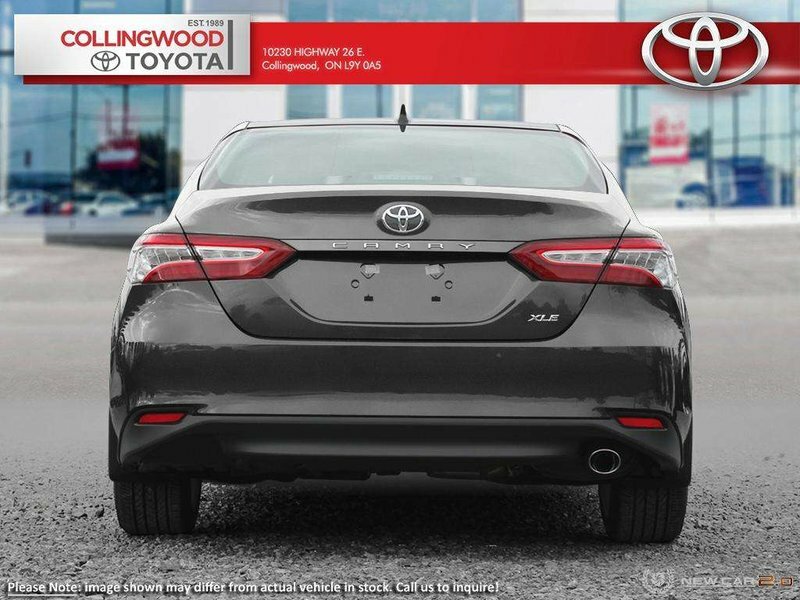 The stance is wider, the design is sharper, and the technology is intuitively-configured. 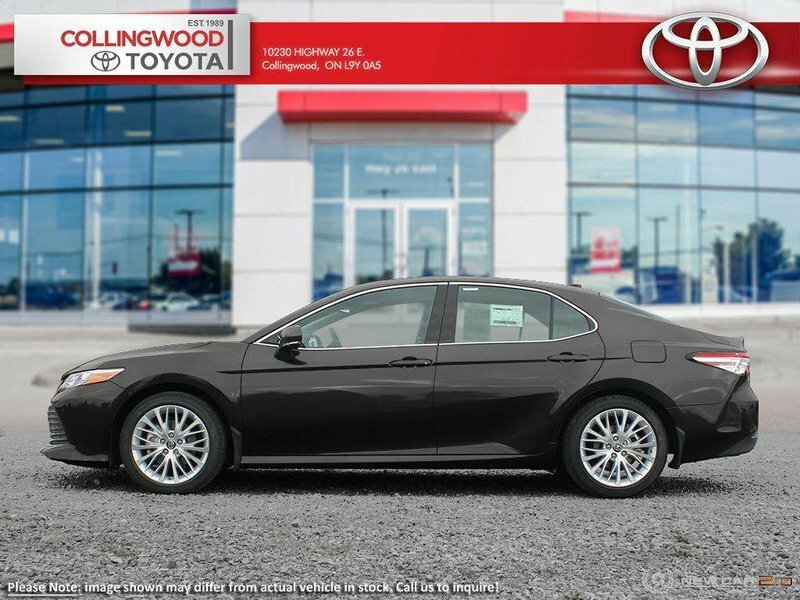 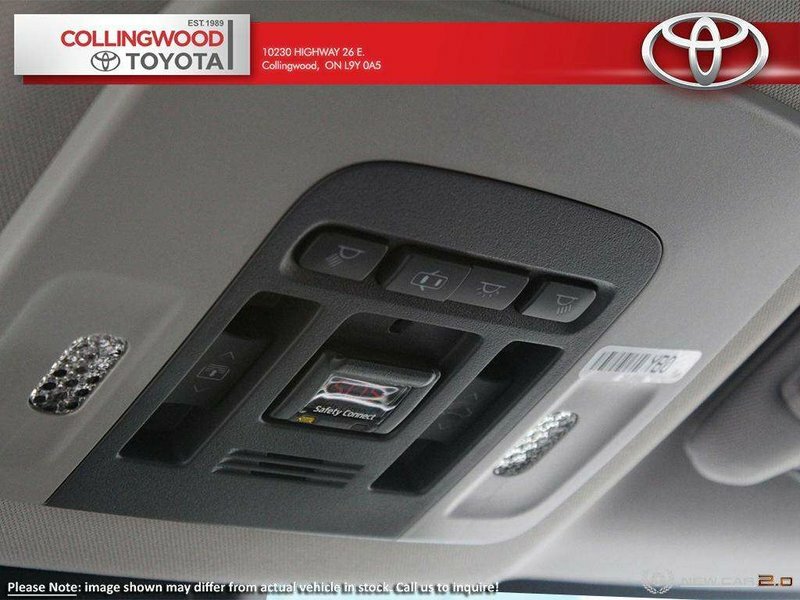 The 2018 Camry has taken things to a new level. 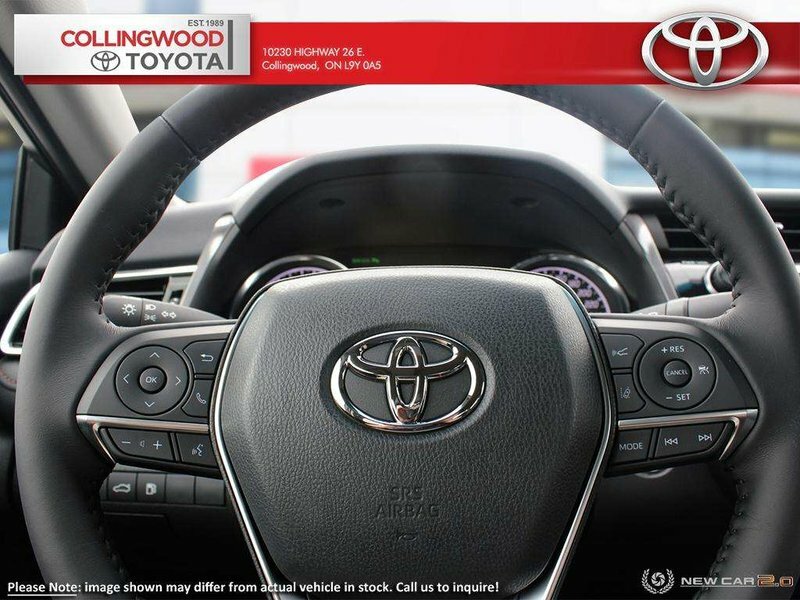 Toyota Safety SenseTM P which includes a pre-collision system with Pedestrian Detection, lane departure alert, automatic high beams and dynamic radar cruise control. 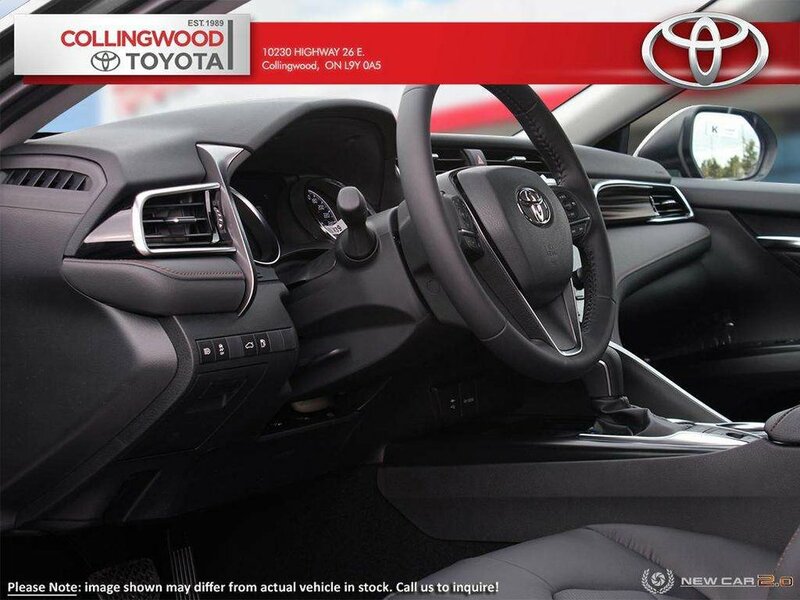 203-hp, 2.5L, 4-cylinder Engine and 8-Speed Direct Shift Automatic Transmission, 18 inch Aluminium Alloy Wheels, Heated Leather Seating, Panoramic Moonroof, Entune 3.0 Audio Plus with 6-speakers, 8-inch Display, Bluetooth®, Satellite Radio, and Backup Camera and more!